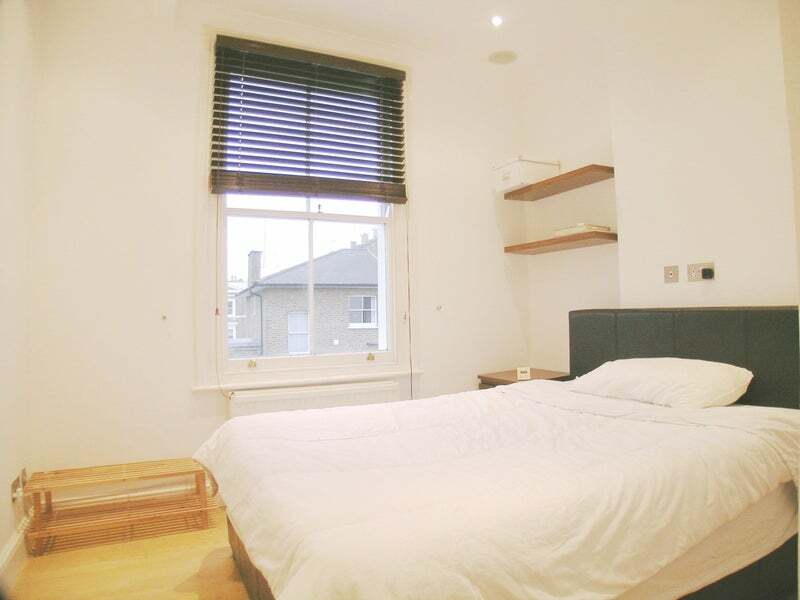 Furnished ONE BED flat located on a quiet residential tree lined street, just off Abbey Road. 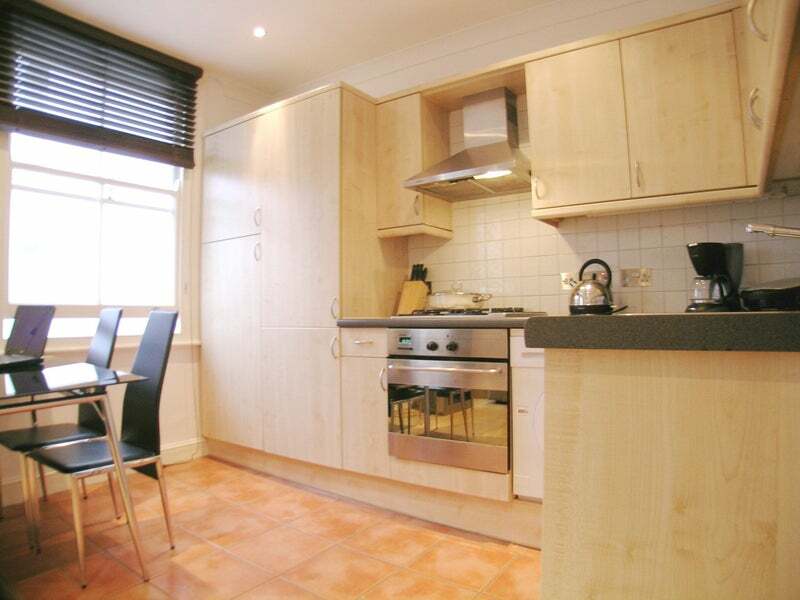 This well presented apartment benefits from an open plan kitchen / living area, fully tiled shower room and wooden flooring throughout. 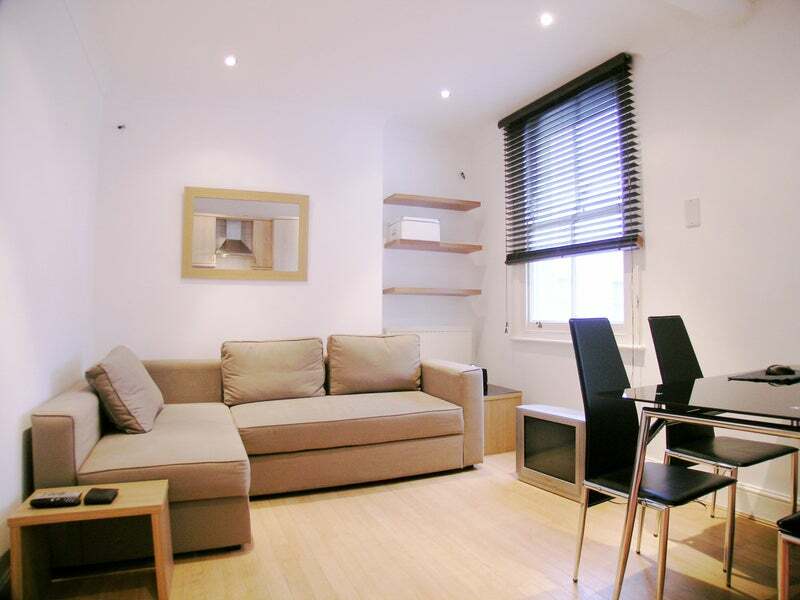 Ideally located just off the famous Abbey Road, this is a fabulous one bedroom apartment. 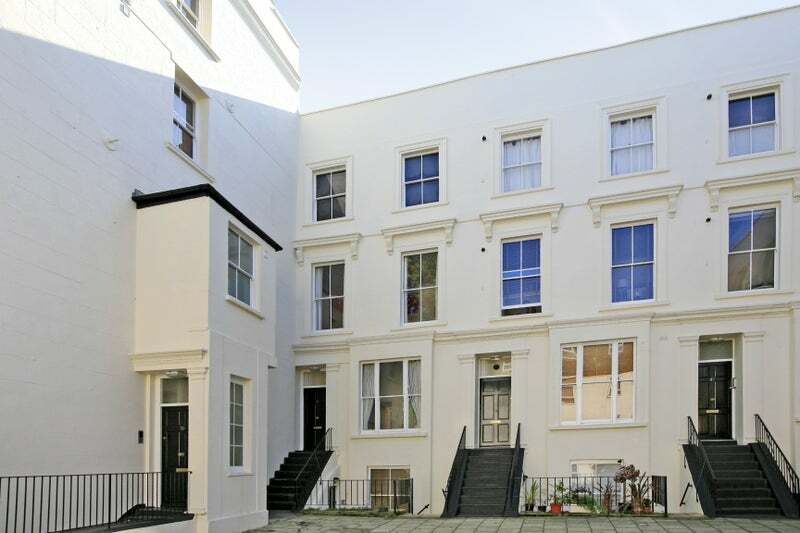 The property is situated moments from a range of shops and amenities that can be found in St Johns Wood while Lords Cricket Ground and the green open spaces of Regent's Park are also within close proximity.